I'm working on something in Unity3D (the game engine) where I have to modify a path/road in 3d space. The path consists of a collection of positions and quaternion-orientations (the orientation determines both the direction of the road, and the banking). I'm having trouble rotating the the road the way I want it to. But that doesn't seem to rotate it the way I want it to, the axes are wrong. It shows both the road before and after rotation (the upmoast road being its original orientation), It was supposed to rotate 30 degrees around the startingpoint's local x-axis, but clearly that's not how it rotated. The axes shown are the startingpoint's local axes, the x-axis is the red one. If position and orientation of the points are given in global coordinate space, then you don't need to mix orientation into rotation as it has nothing to do with it. 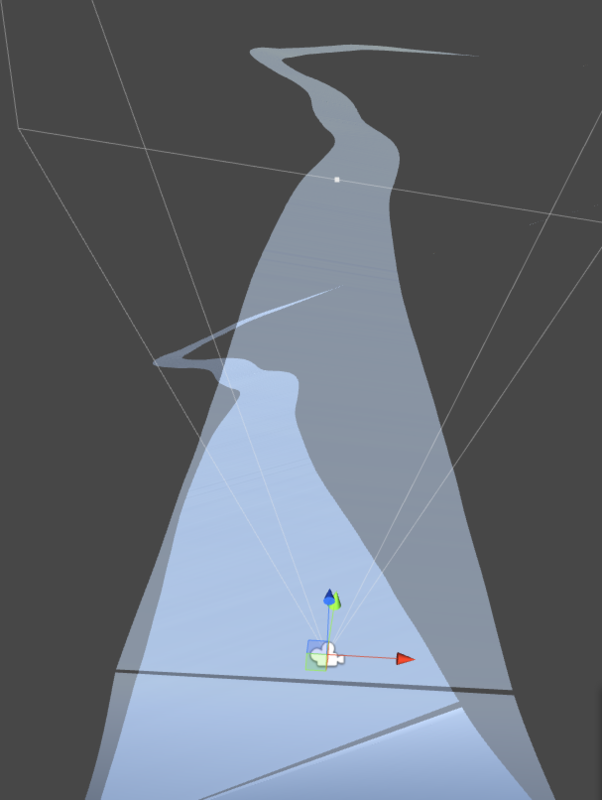 For better performance (at least I believe so), you might want to create Transform object from rotation and position of first point and apply it to positions of other points with one operation instead of three. Not the answer you're looking for? 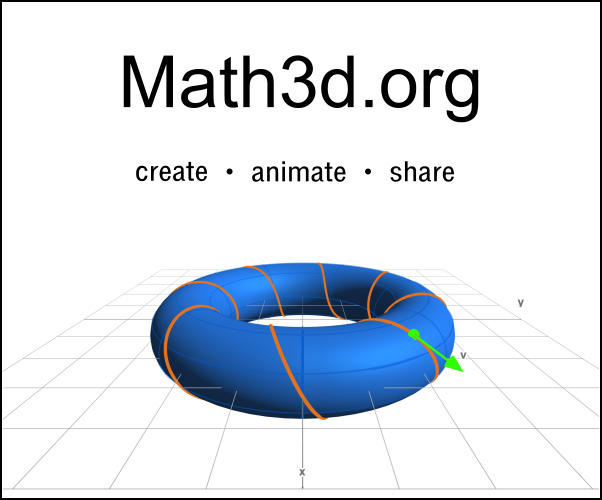 Browse other questions tagged 3d rotations quaternions programming or ask your own question. How do you rotate a vector by a unit quaternion? Rotate the segment by quaternion - how to find actual segment's end position?